At StanceCoalition, it is all about the friends and family that are involved in the car scene. Our main goal is to have fun with it! Check out the pics below and get to know us! Mike is an Account Payable Specialist at Turn 14 Distribution. With a major in Business Accounting, StanceCoalition is his top priority in his free time. Mike has always been known to build different cars than the norm, which is why his ongoing build of his 3000GT has motivated him to keep StanceCoalition going and keeping the local scene alive. As an aerospace engineer at Virginia Tech, Kenric has always been in the car scene and a close friend of Mike D. With the scene on the rise, Kenric picked up a clean E46 M3 which is perfect for drift events on the weekends and shows/meets as well! Steph is a kindergarden teacher that spends almost every weekend around the Philly scene. Her slammed tC done by StanceCoalition is always turning heads at meets and events. Steph has played a huge part, and continues to do so, with our show booths and product sales at events. 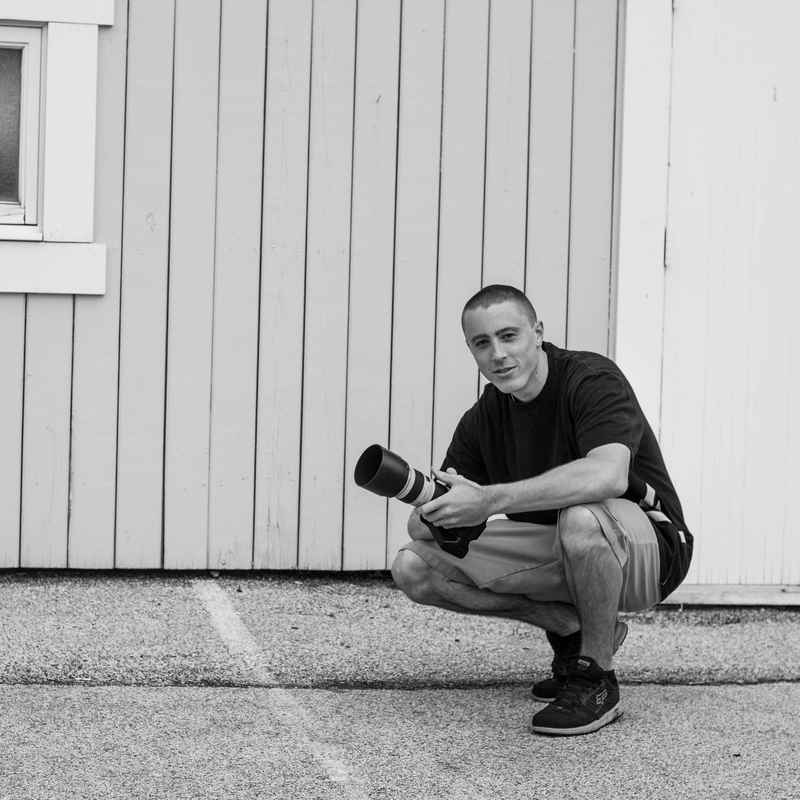 Dan, a Communications Major from Widener University is a current videographer for the Philadelphia Eagles and has contributed multiple video features with StanceCoalition. 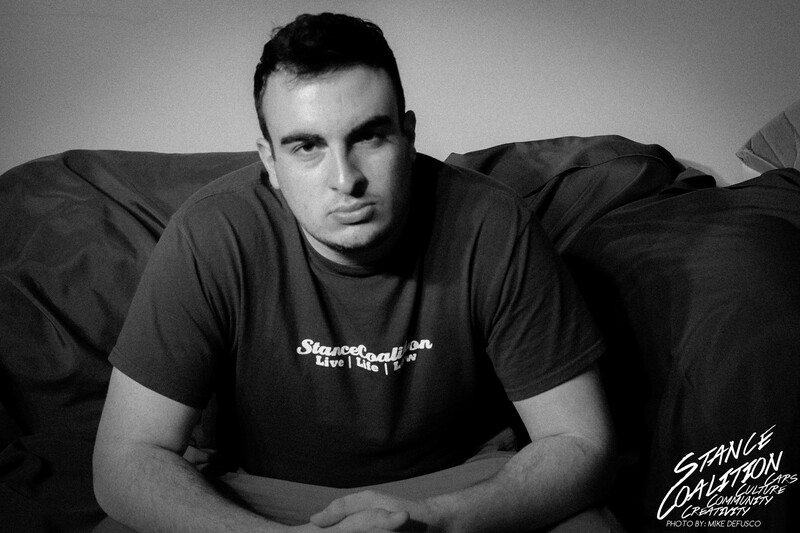 Reed is an aspiring freelance photographer focusing in automotive, action sports, and portrait photography. Learning videography throughout high school he has quickly transferred his skills to focus on photography full time. Being introduced to the local car scene from friends has grown into a major focus of automotive photography. He likes cars down low but will be found driving his truck, a black heavy duty Chevy Silverado. Keep an eye out for him often covering local shows and hanging out at weekly meets! Ariella is a self taught photographer. She was always inspired with different types of photography whether it was automotive, nature or portrait. She has been around the car scene for quite some time now and she has learned to love it. Ariella is our first female photographer and she will do whatever it takes to get that perfect shot.